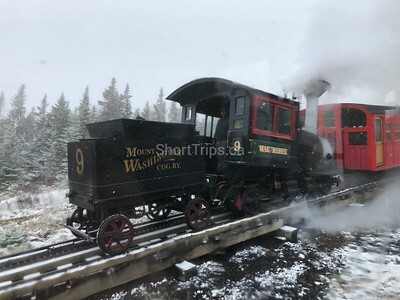 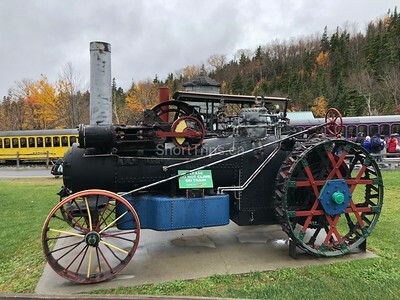 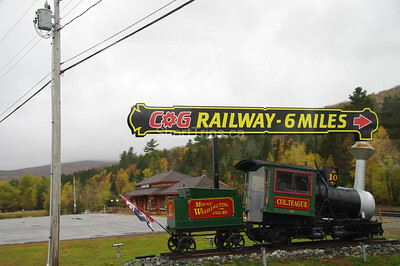 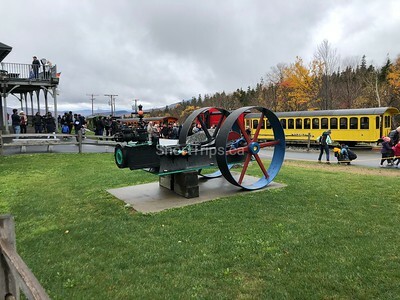 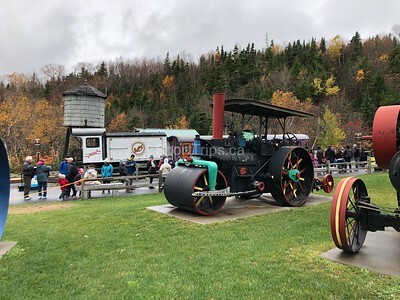 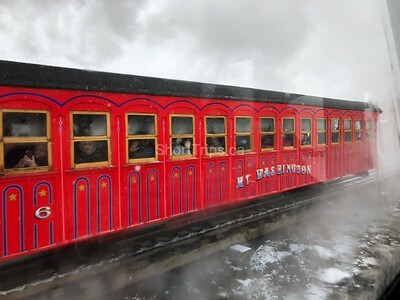 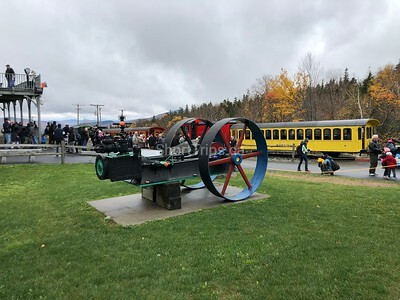 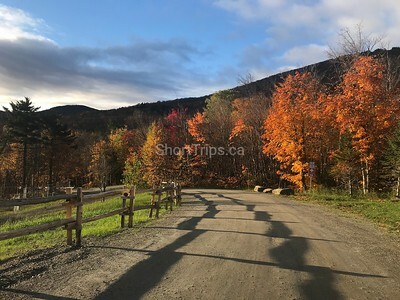 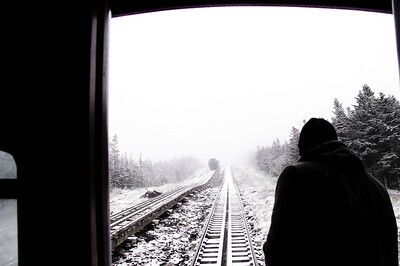 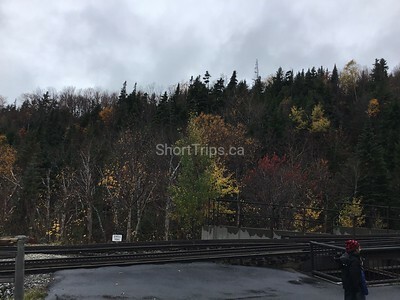 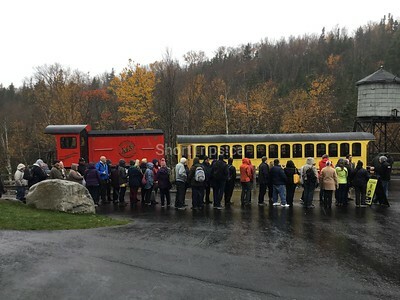 Besides the spectacular fall colours, experience the world's first mountain climbing cog train as it climbs 6,288 feet to the summit of the highest peak in the American Northeast! 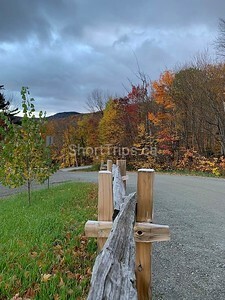 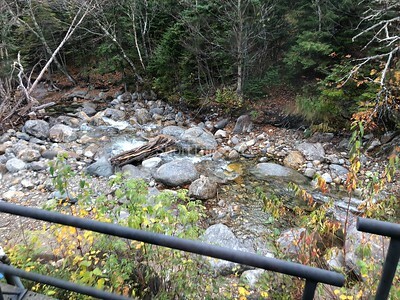 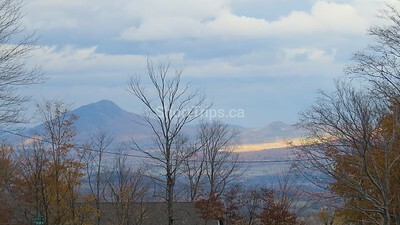 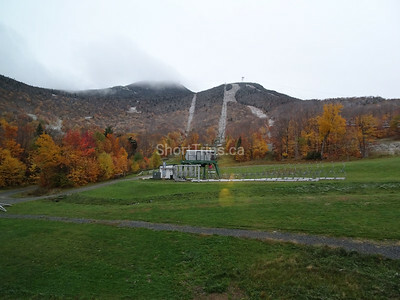 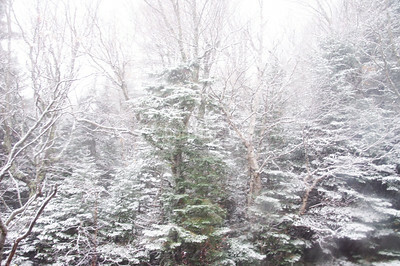 ​The tour includes a 2 night stay at the Jay Peak Resort, 2 breakfasts, 2 lunches and 2 dinners. 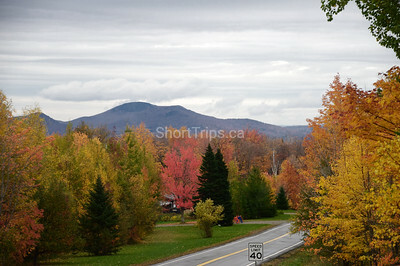 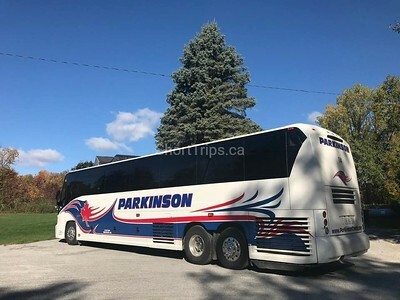 Includes a a mouth-watering wine & cheese lunch at an organic winery in Quebec on our way back to Toronto.